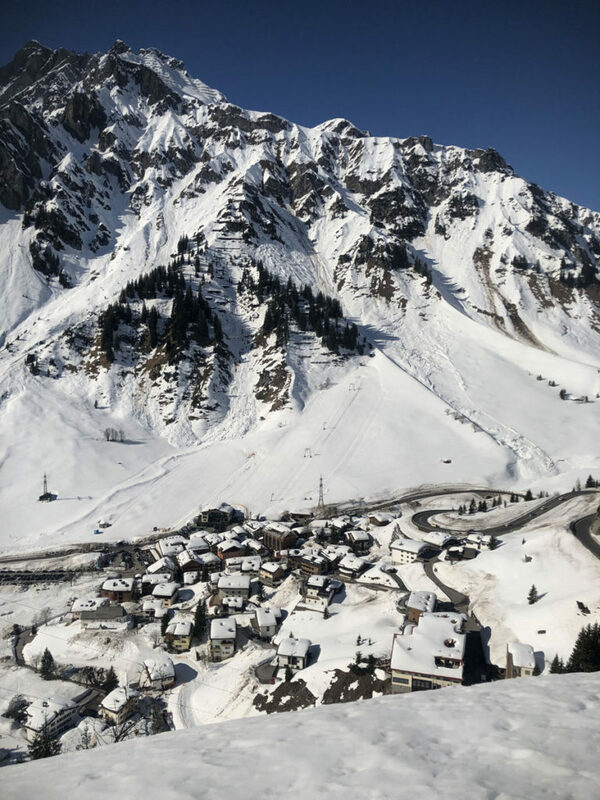 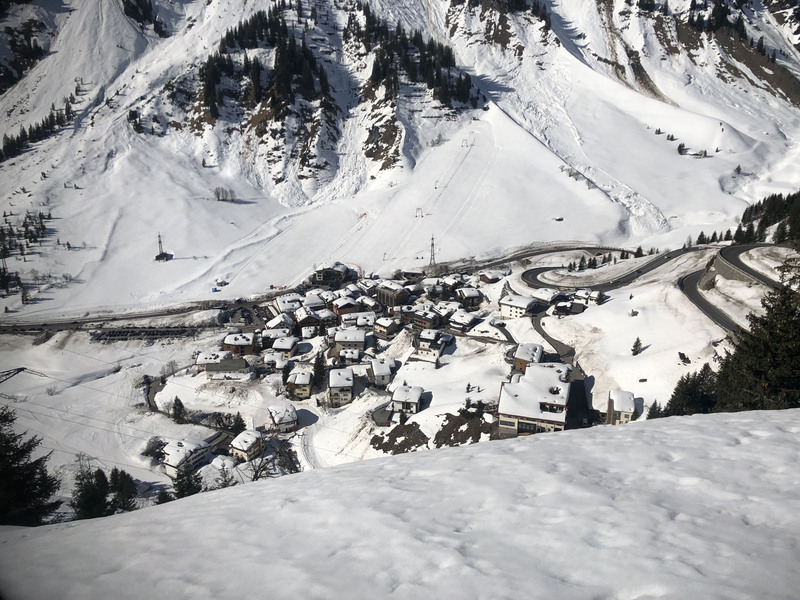 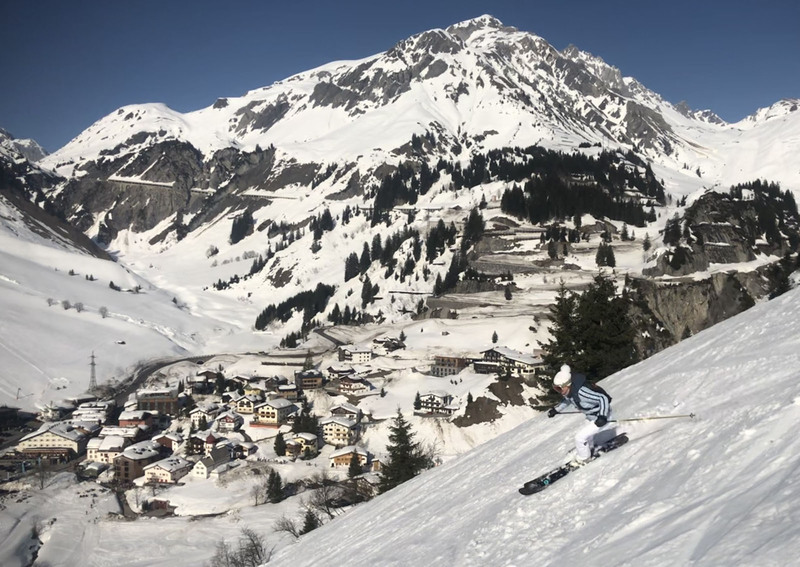 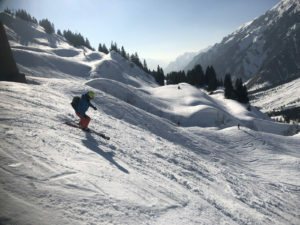 Stuben am Arlberg is the smallest of eight ski villages that comprise the legendary Austria’s largest ski resort – The Arlberg, and perhaps the most charming. 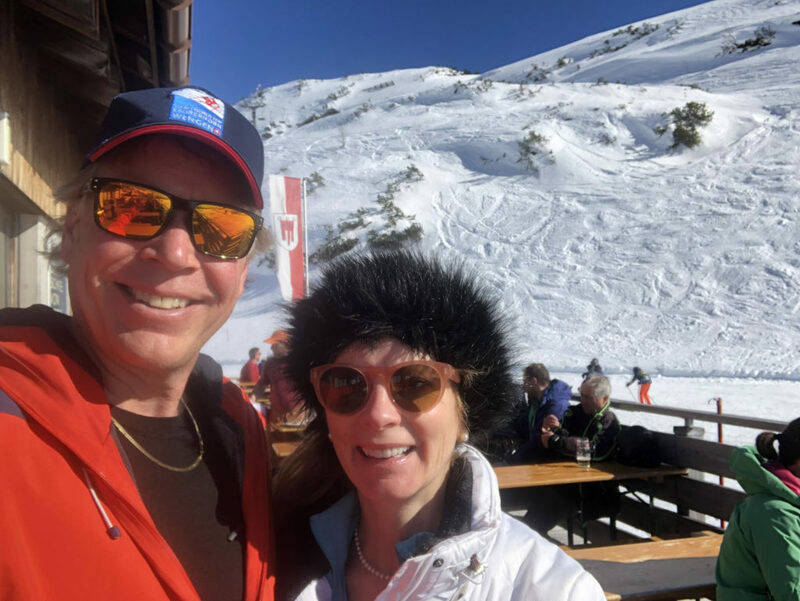 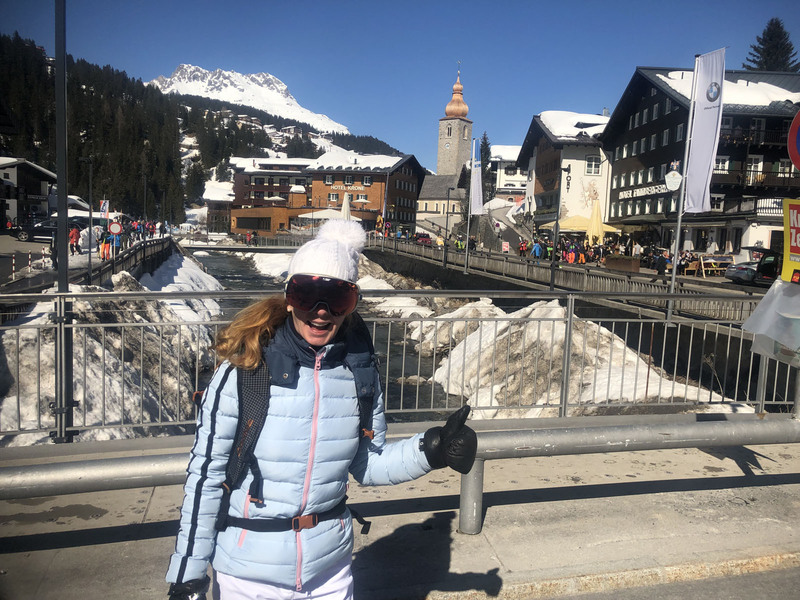 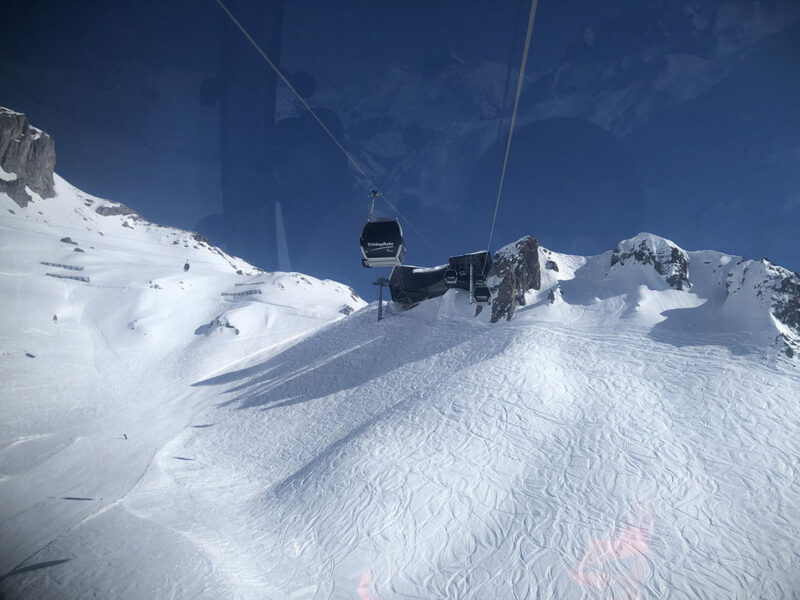 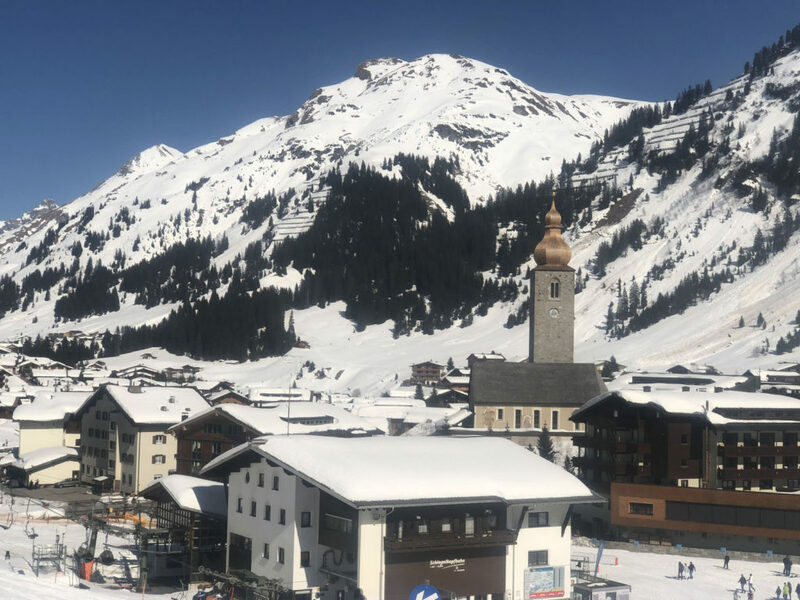 You can ski from Stuben to Lech Zurs, Oberlech, Zug, Warth Schrocken, St Anton and St Christoph easily via the amazing network of 88 modern lifts. 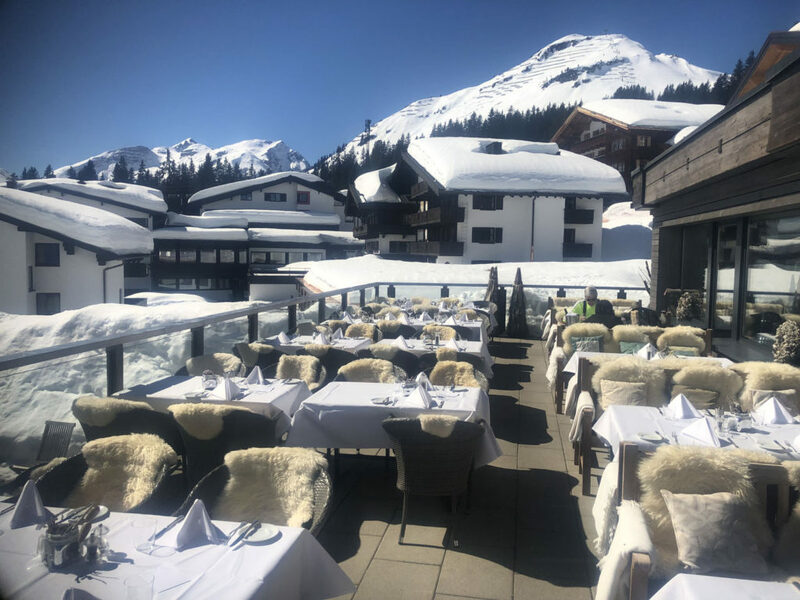 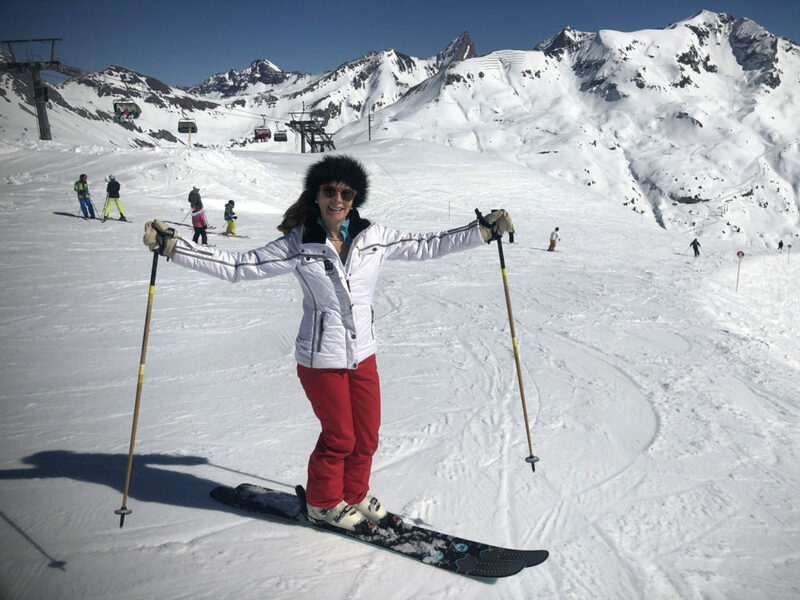 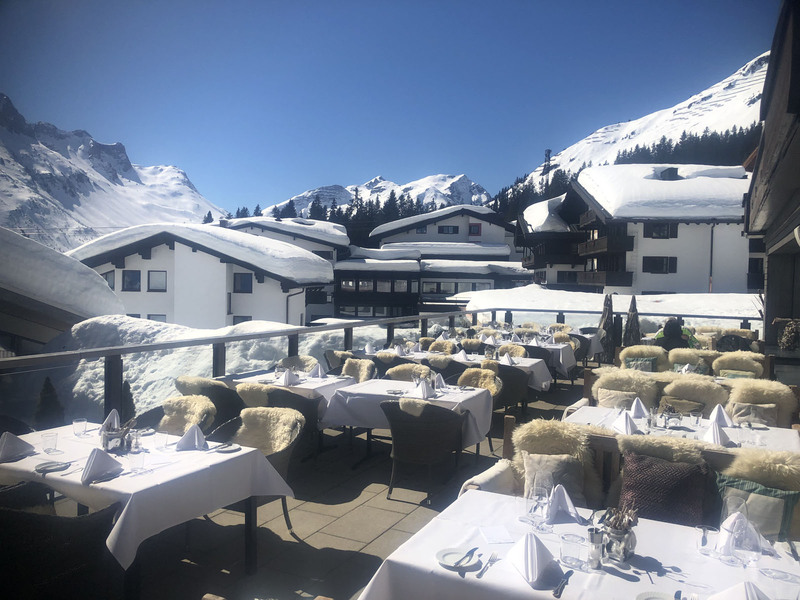 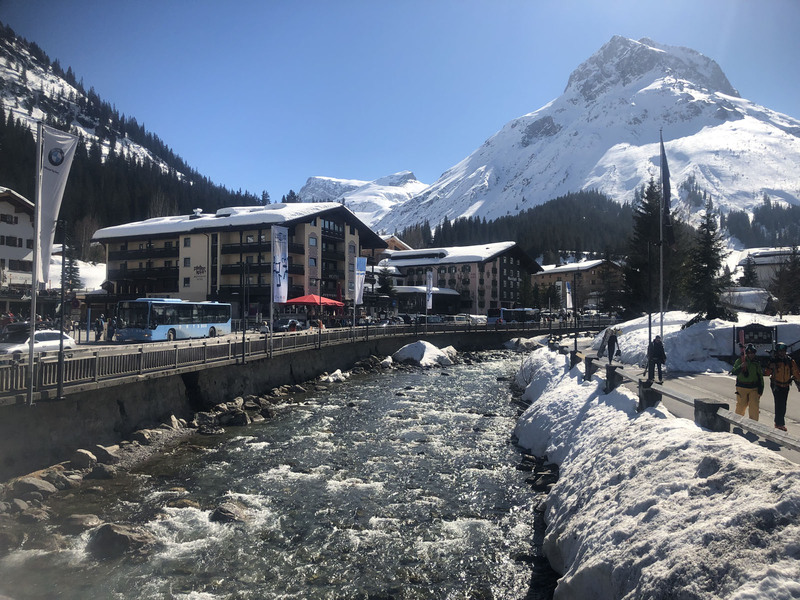 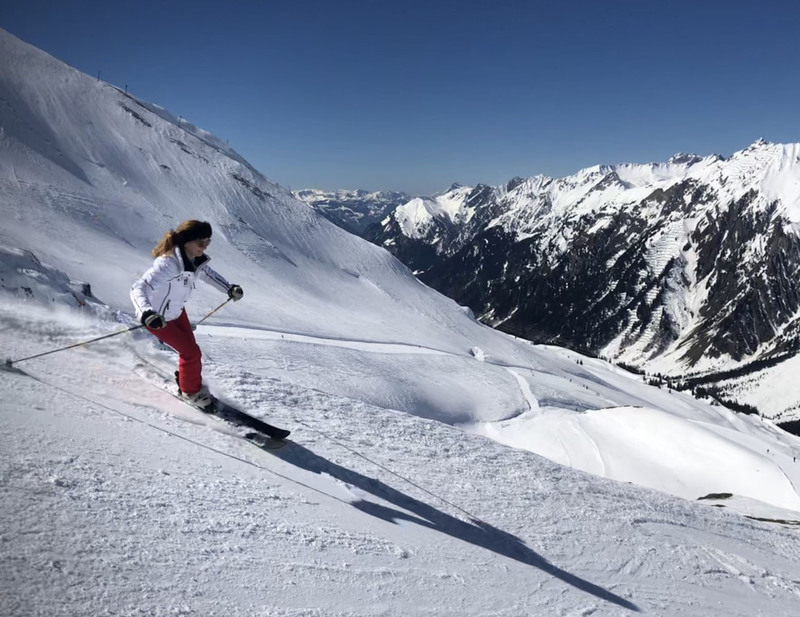 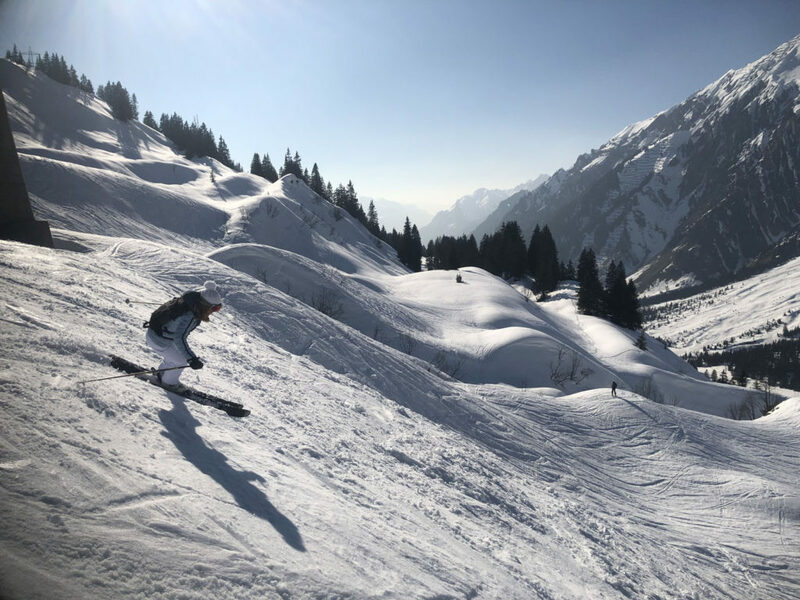 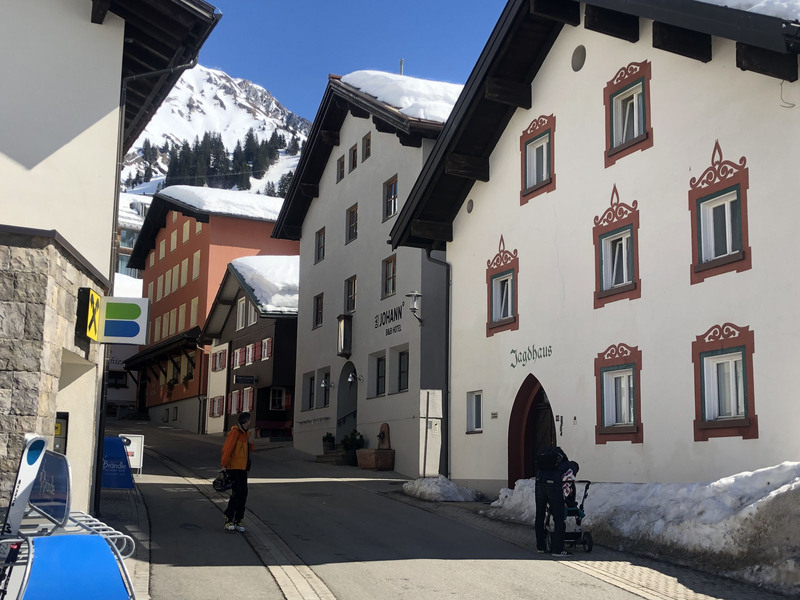 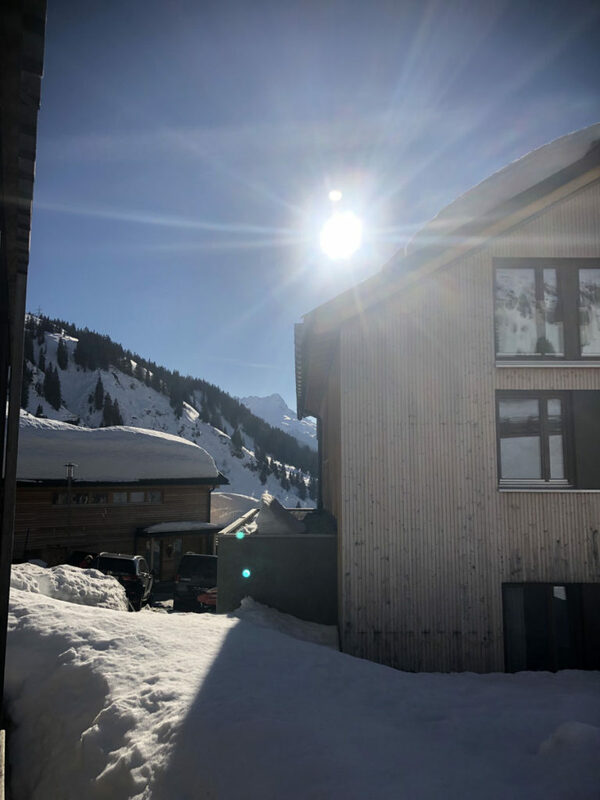 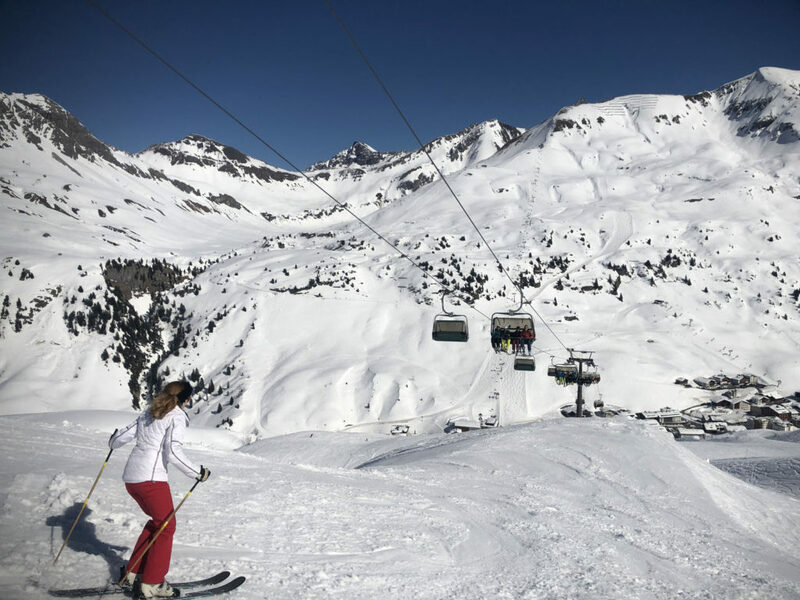 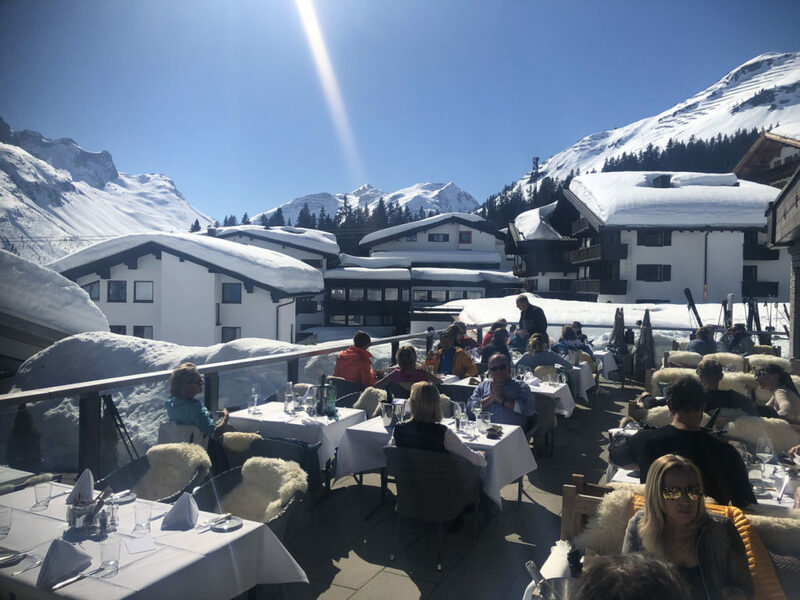 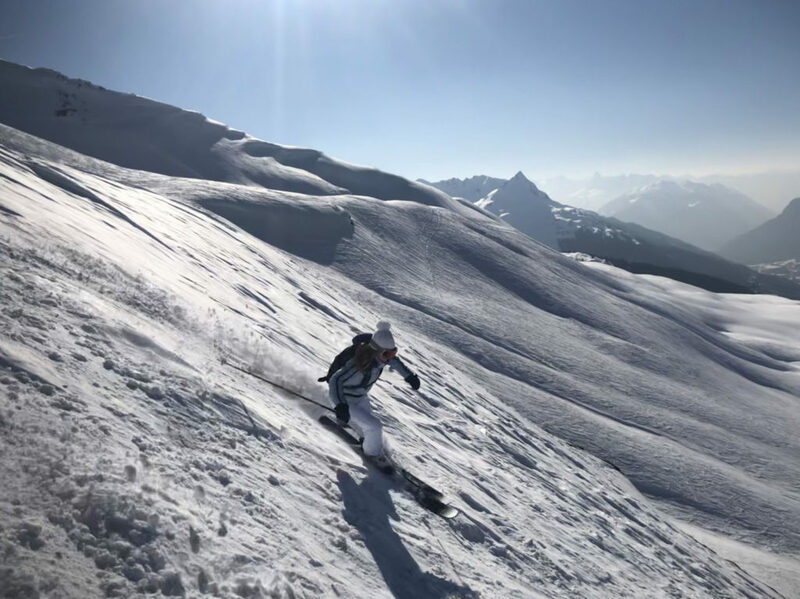 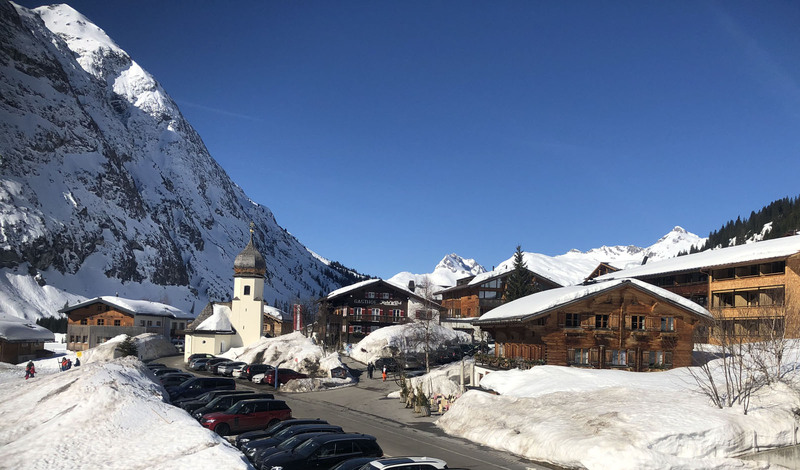 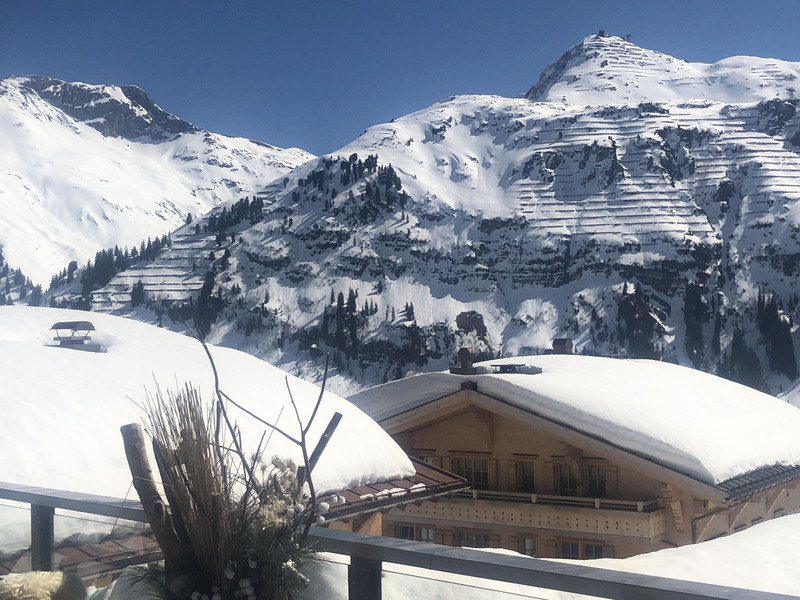 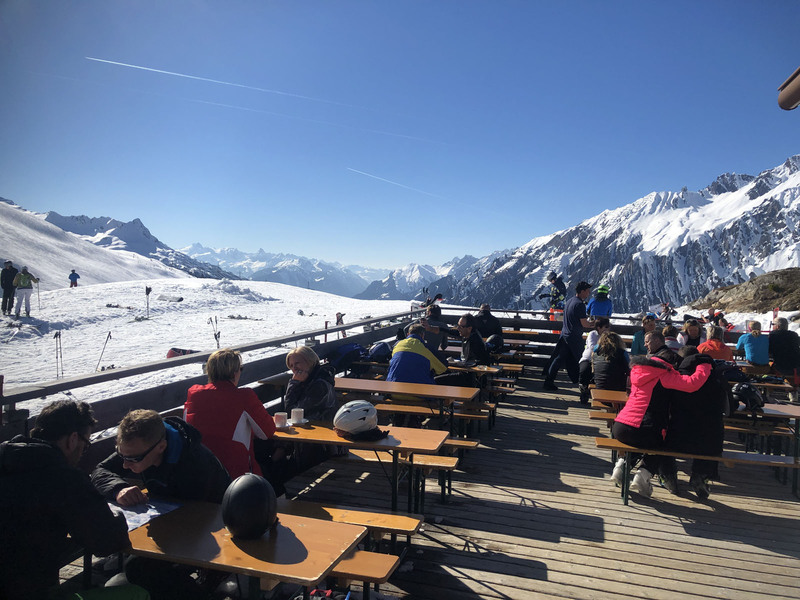 Stuben is ideally located in the heart of Arlberg’s Alps skiing, hop on the double chair lift from Stuben’s classic and rather quiet village and you can be in Lech Zurs in just two modern gondolas, or St Anton equally swiftly. 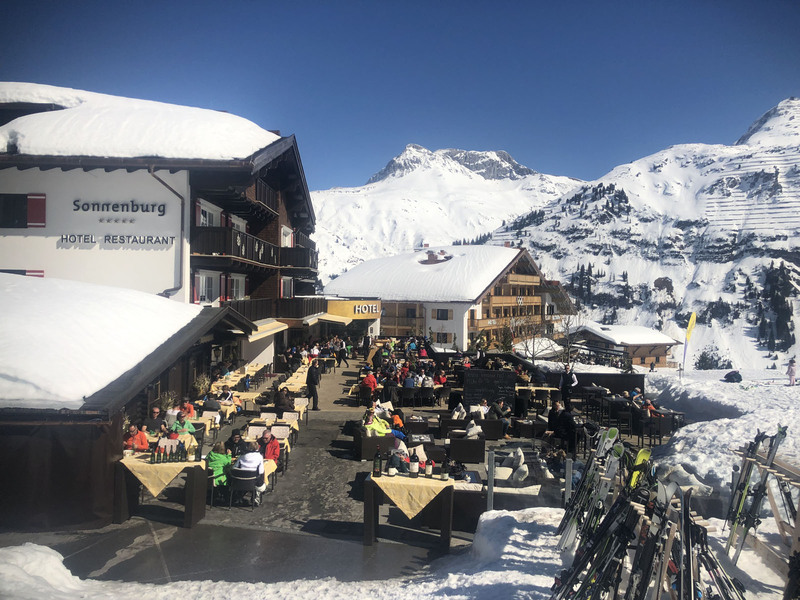 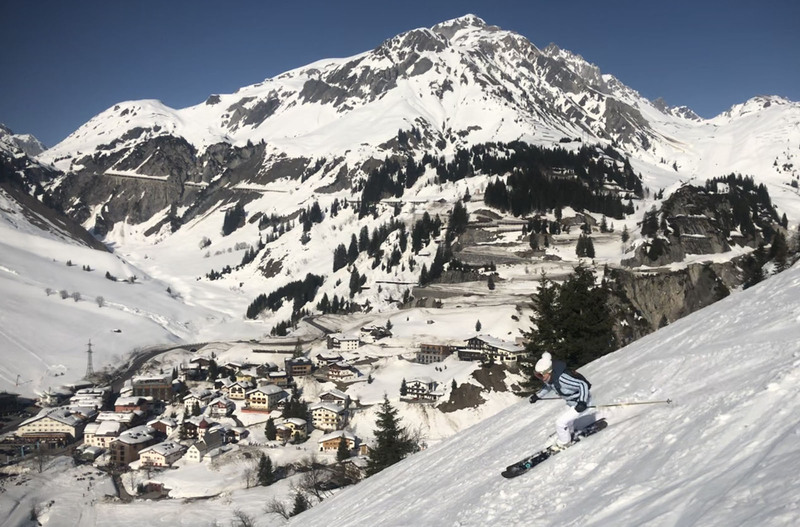 Stuben has great skiing just above the pretty town, with amazing Alps views of towering mountains around this deep valley. To ski some Stuben’s amazing off-piste terrain, hire a mountain guide at the ski school. 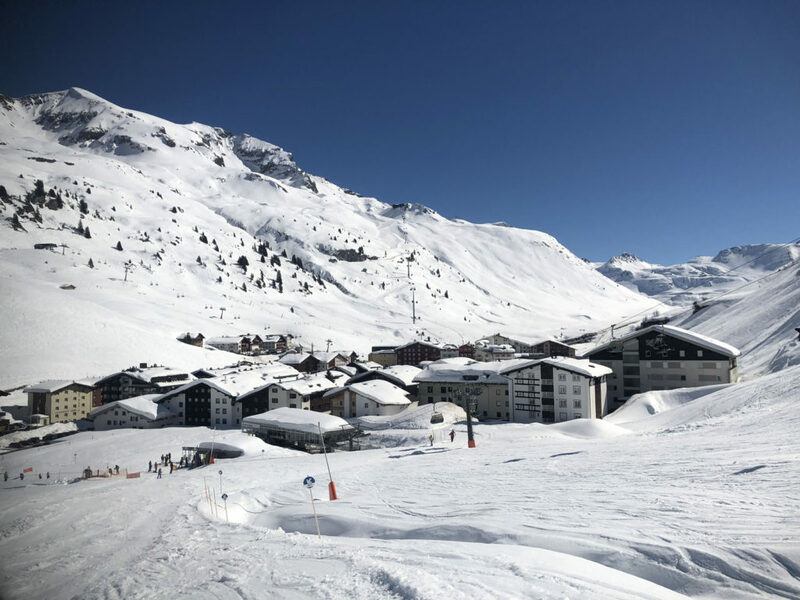 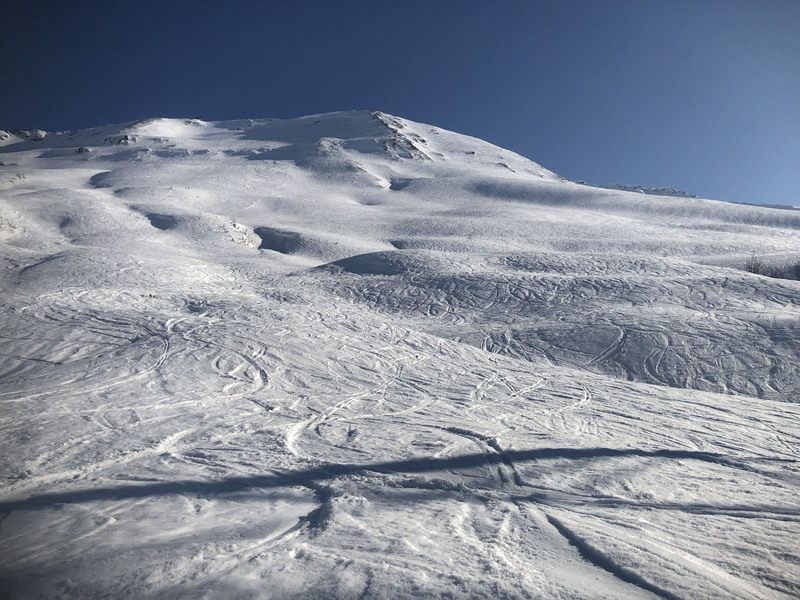 Stuben is noted for its incredible alpine adventure skiing just off the prepared pistes, and also for receiving the most snow in the region. 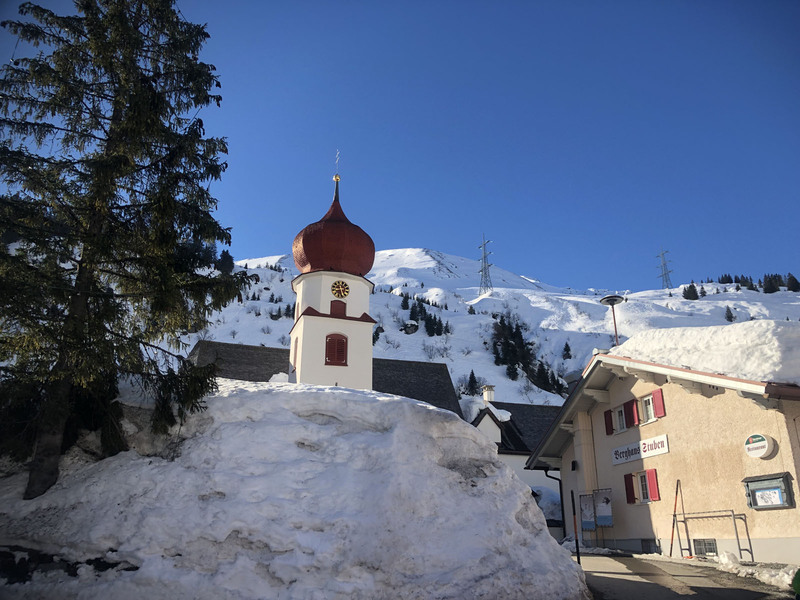 Stuben ski village is historic and so authentic with its church steeple and wood chalets along stone streets. 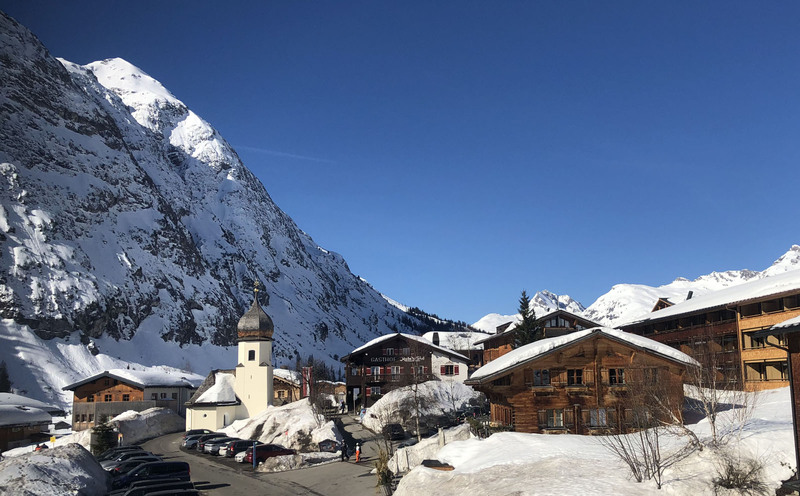 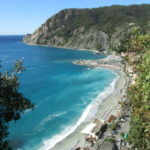 Stuben is inhabited by 92 year round residents, and their village has everything you need -a few hotels, a church, a small market, a few restaurants and aprés ski bars, ski school and ski shops. 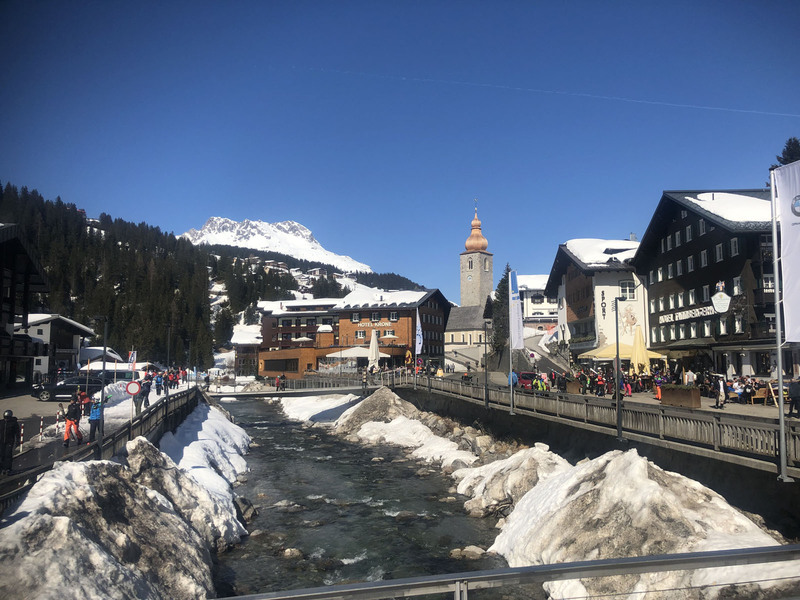 You won’t find fancy boutiques like nearby Lech or St Anton – but you can ski to the next valley for that. 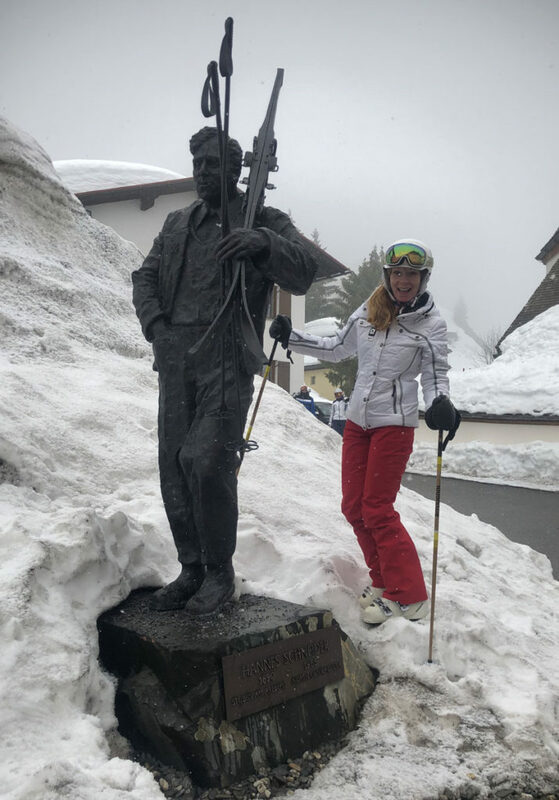 Stuben is an original pleasantly unchanged ski town with tremendous history – the birthplace of Hannes Schneider – the inventor of the Arlberg alpine ski technique (Stuben has lots of statues and references to this godfather of ski instructors). 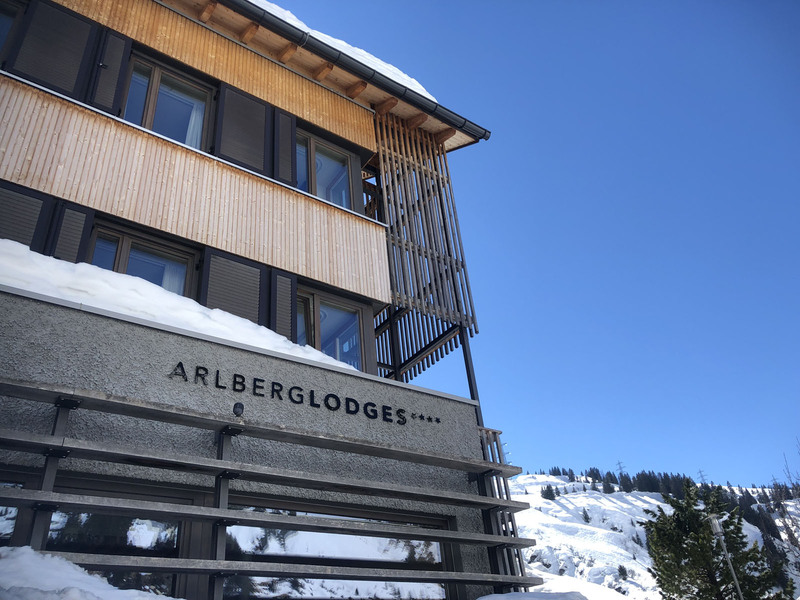 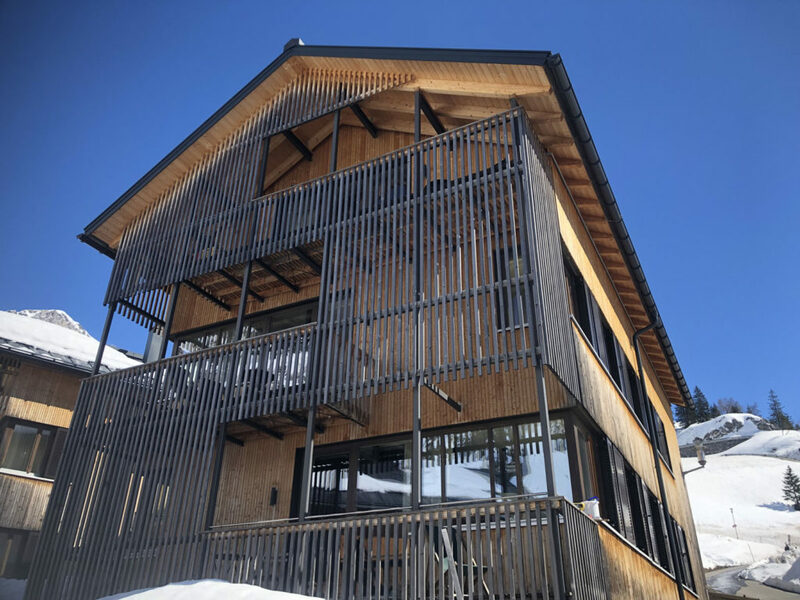 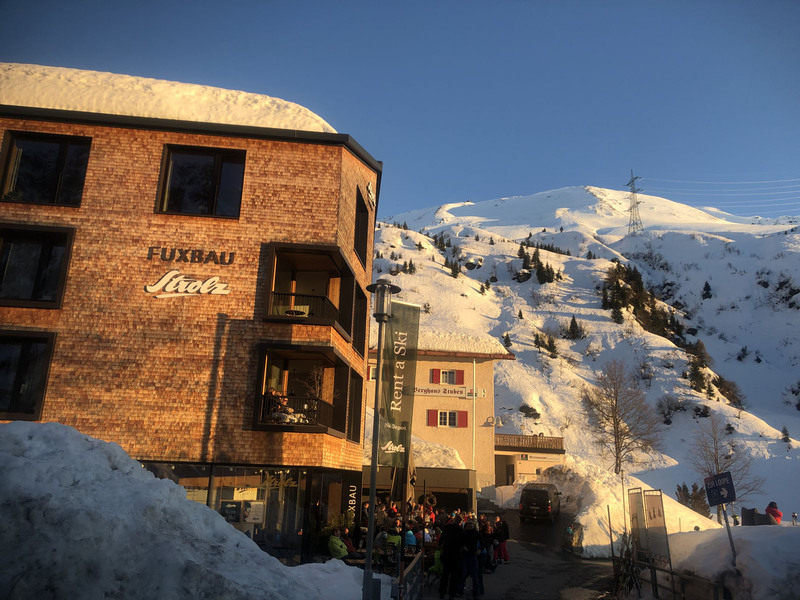 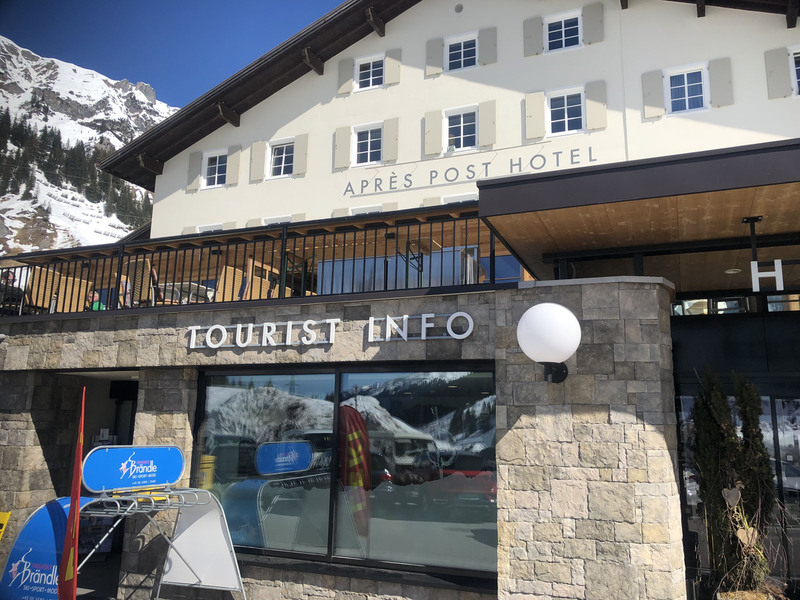 Staying in Stuben, Arlberg Lodges has several wonderful offerings – the Fuxbau suites and Hotel Das Johann, and Arlberg Lodge apartments above the village with full condo appointments with sensational views. 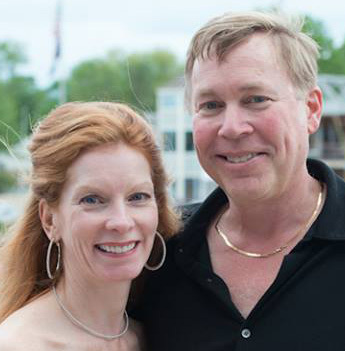 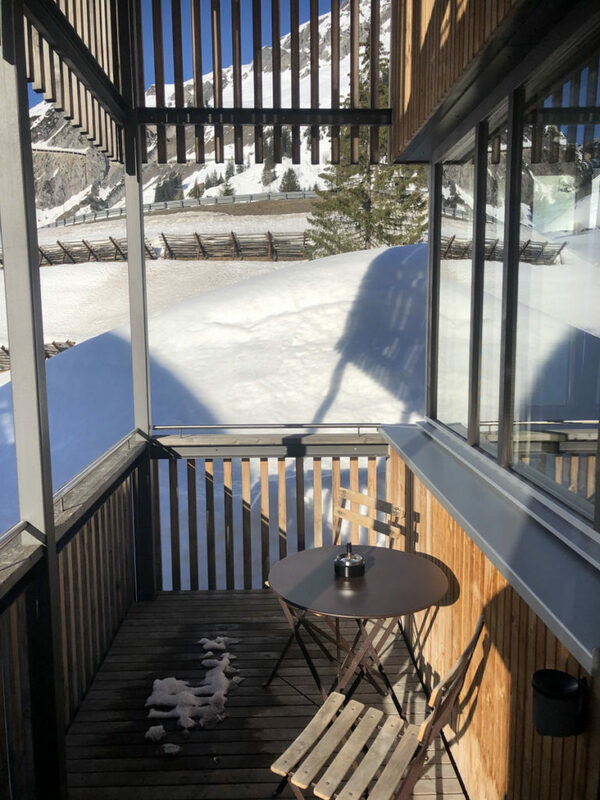 A Wellness Spa with sauna and steam room, ski room with boot dryers, and a hearty breakfast are among the amenities for all the guests. 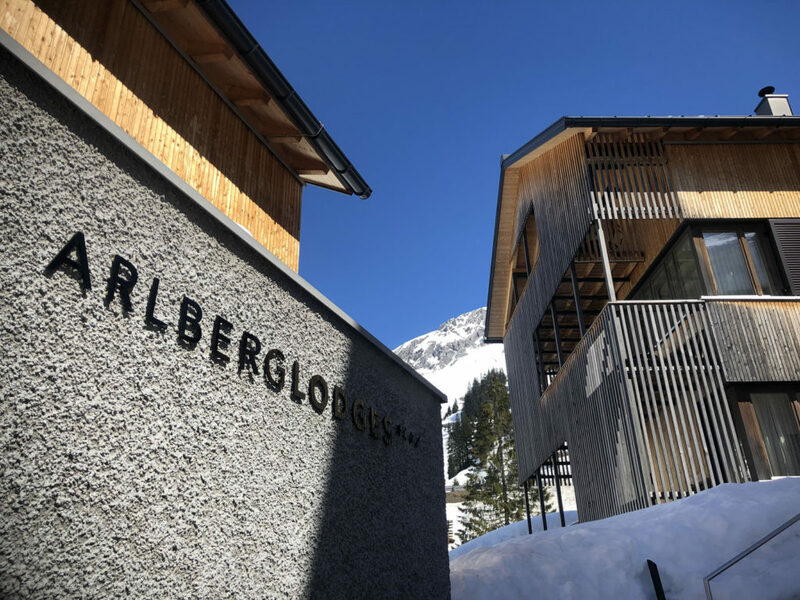 Fuxbau, Das Johann and Arlberg Lodges share the same management, so its matter of choice. 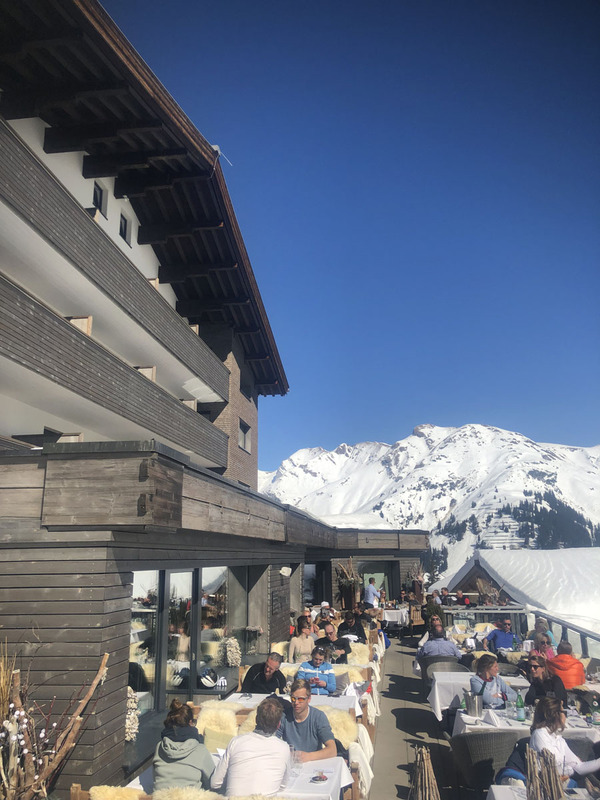 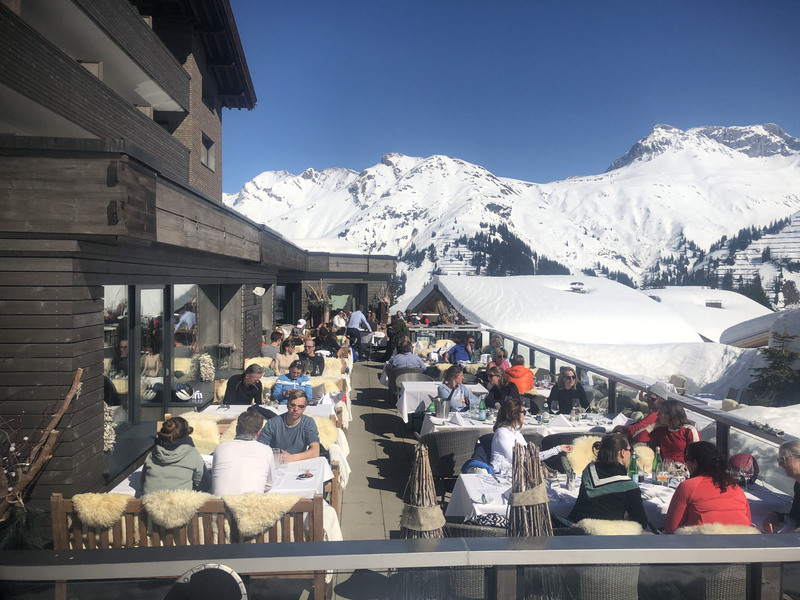 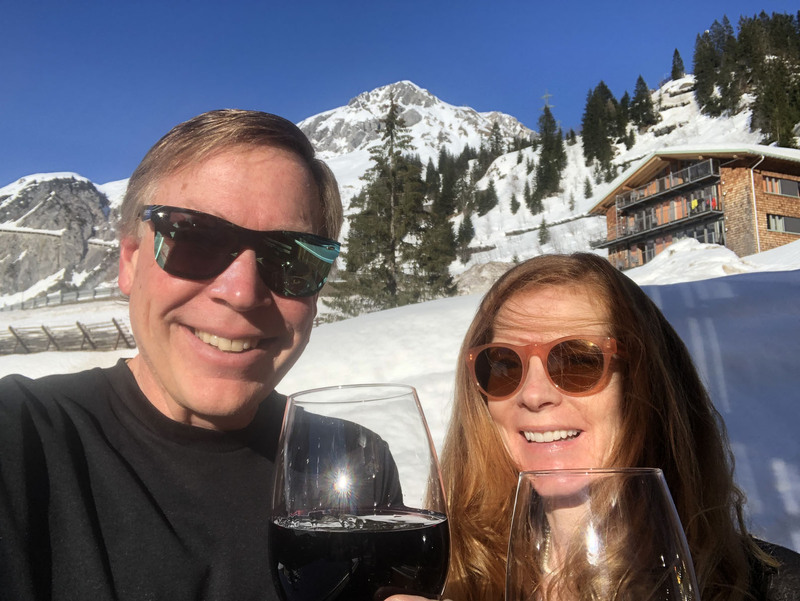 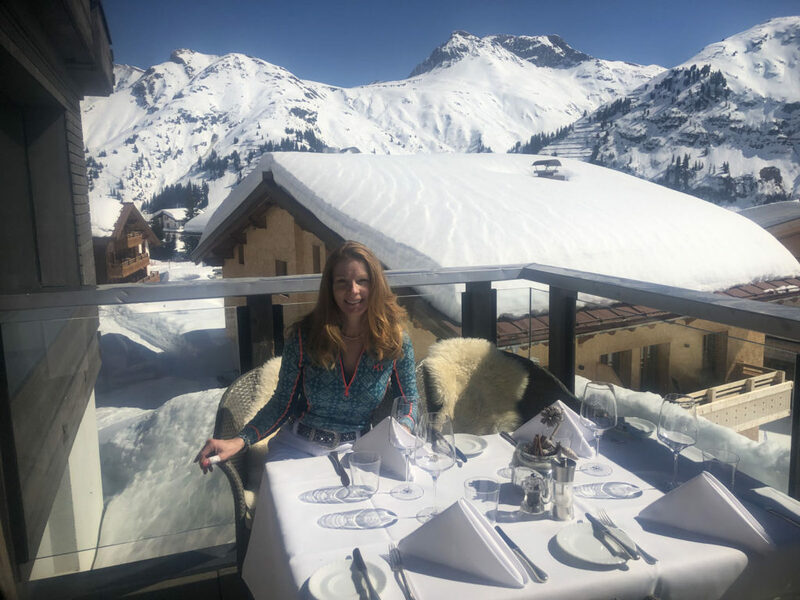 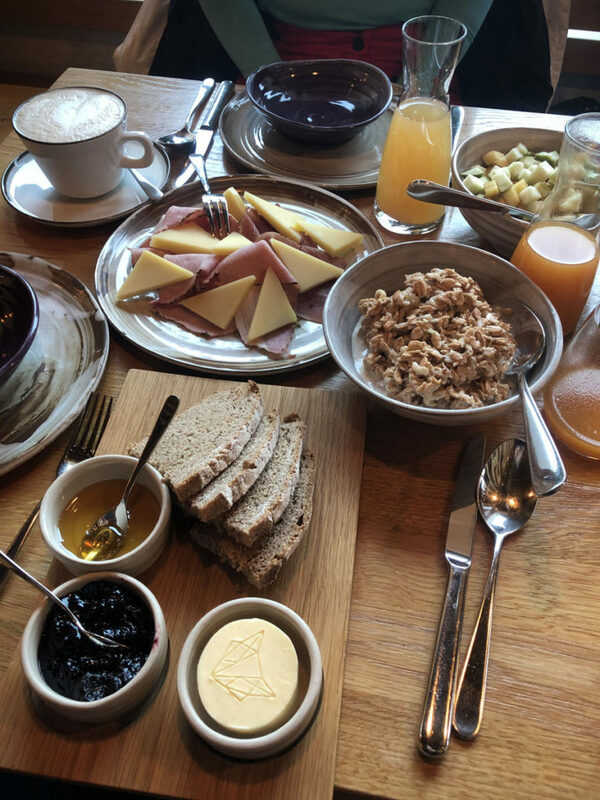 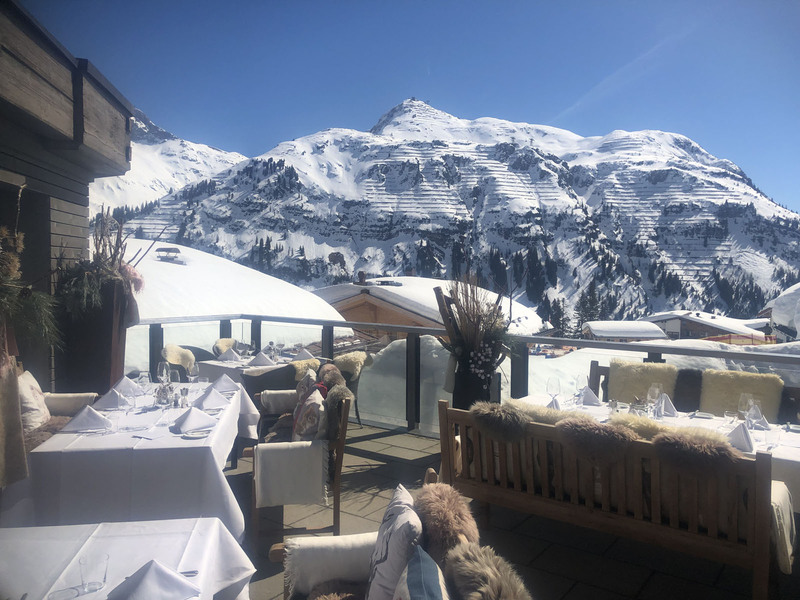 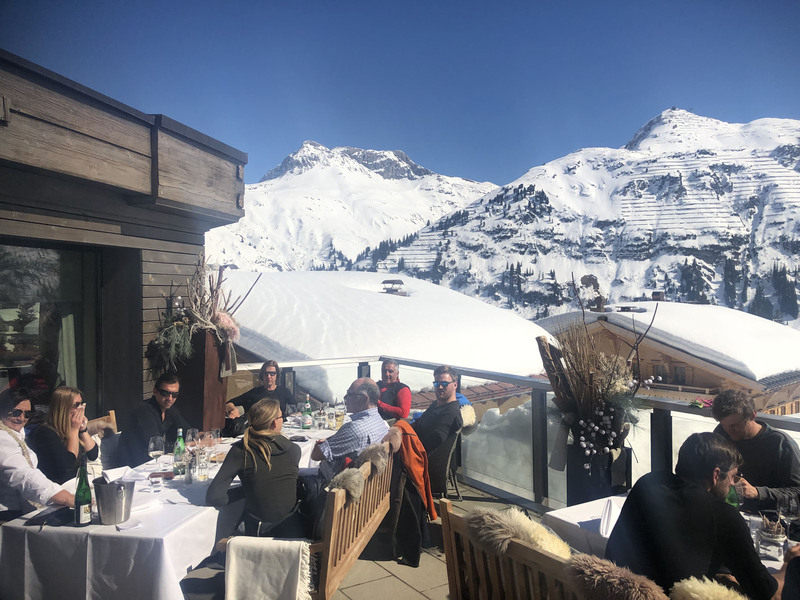 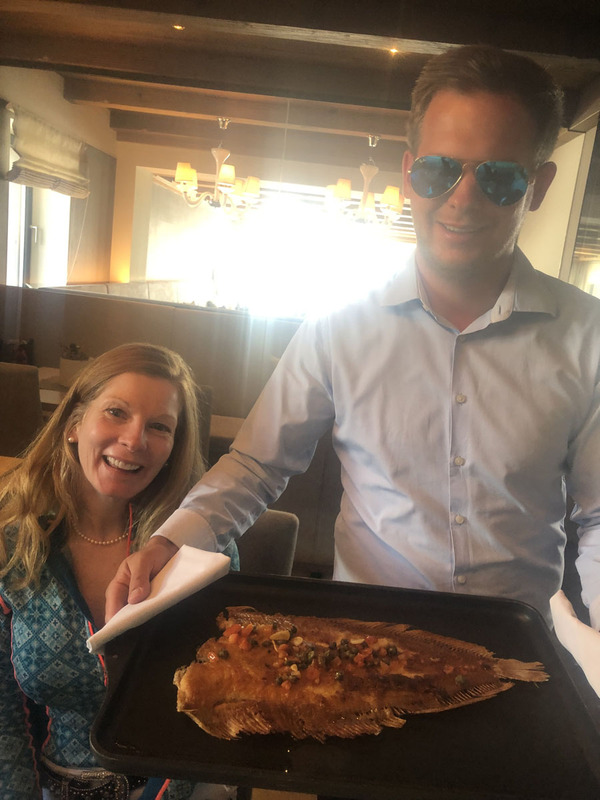 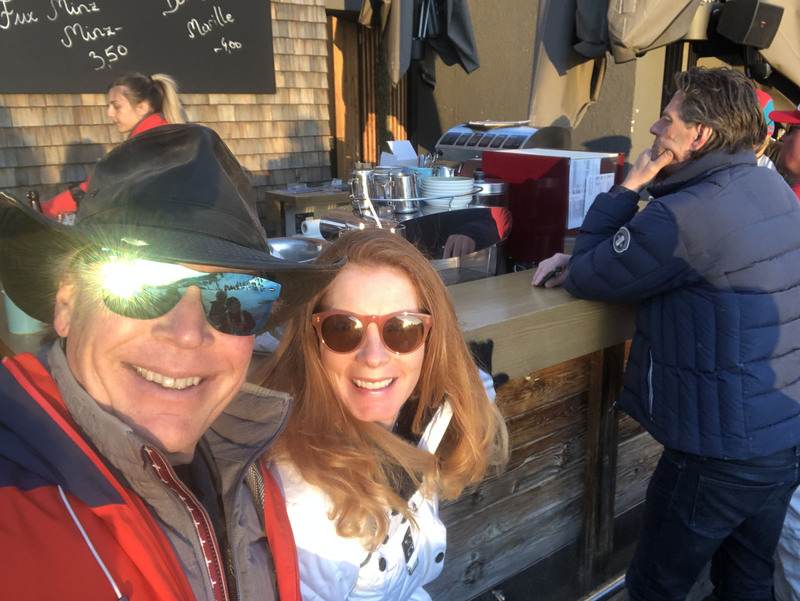 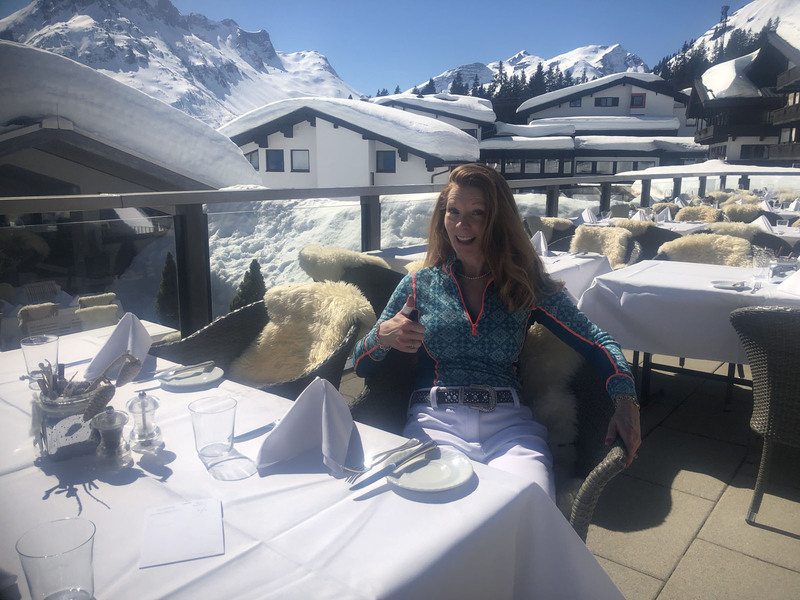 For après ski and dining in Stuben, the Hannes Schneider Bar at the Après Post Hotel and the Fuxbau Bar both have cozy bars and outdoor seating for sunny ski days. 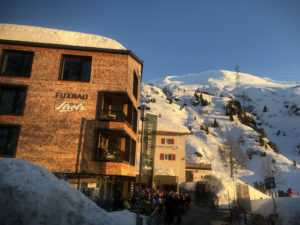 Fuxbau has a lively umbrella bar and one of the best restaurants in The Arlberg. 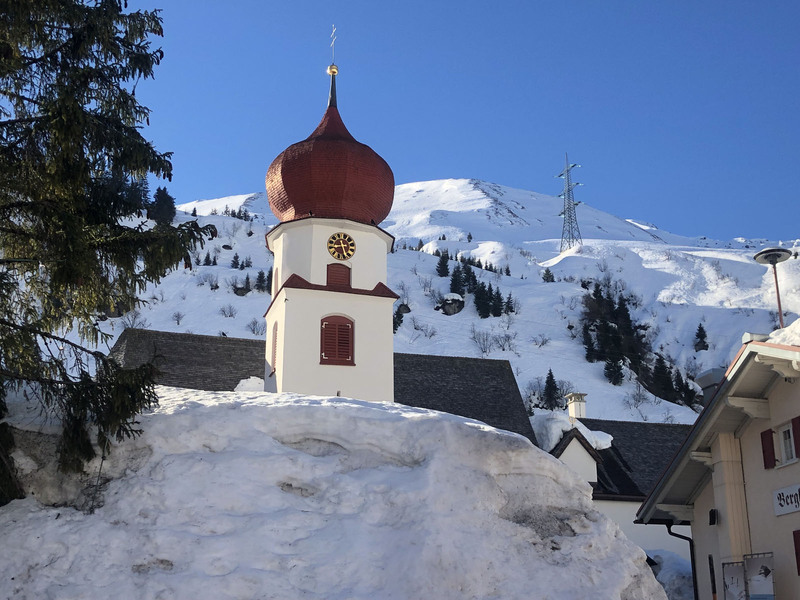 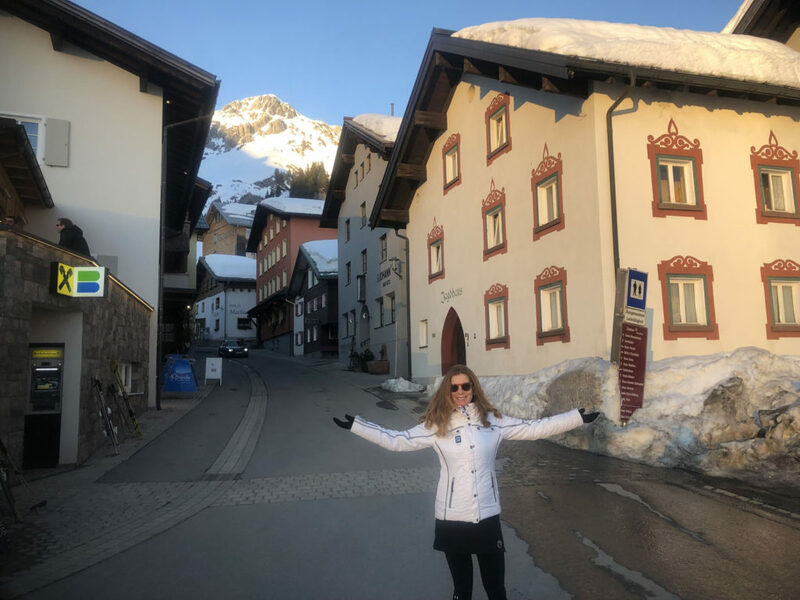 Stuben is a classic Tyrolean village, a perfect ski holiday for those who love extraordinary scenery, alpine heritage, big mountain skiing, cozy alpine lodging and just enough après ski fun.